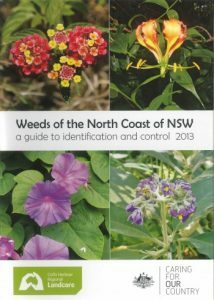 Chapters of this book can be downloaded from the Coffs Harbour Landcare Website or hard copies are available from the Landcare Support Officer for a gold coin donation. 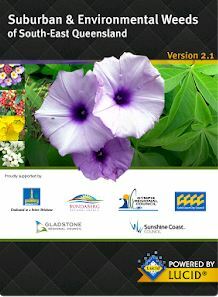 A list of where to go for more info on weeds – books, websites and apps. This info includes noxious weeds, environmental weeds, water weeds, camphor conversion and plants that are poisonous to livestock. 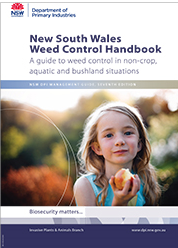 Some interesting articles on a new way to look at this environmental weed.